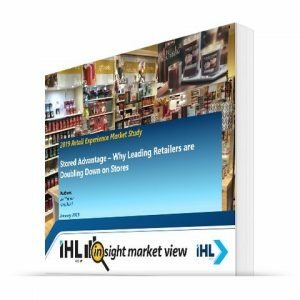 In today’s world of retail, it is the brands which are transforming their IT architecture in line with their business objectives that are providing the customer experience necessary to win the business. 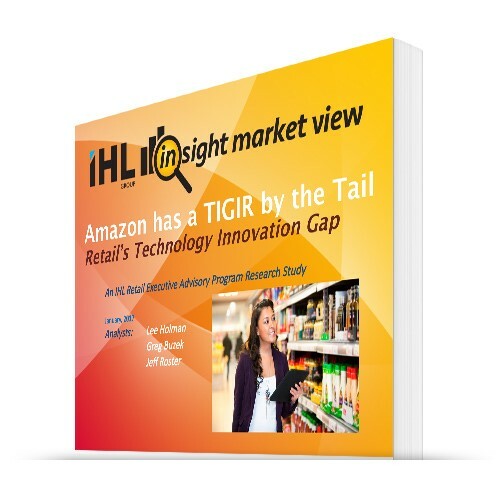 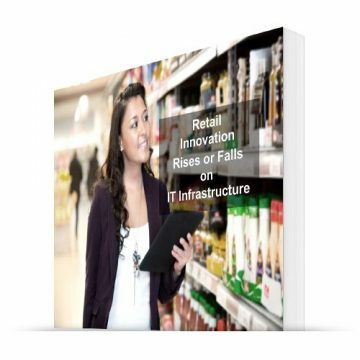 This paper explores the data that shows that retailers that are winning are updating their IT infrastructure at the store level. 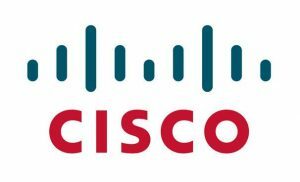 We would like to thank Cisco for their sponsorship of this paper.